Hey guys, stoked to make my debut at arguably the best club in the city, opening for the almighty Low Steppa! 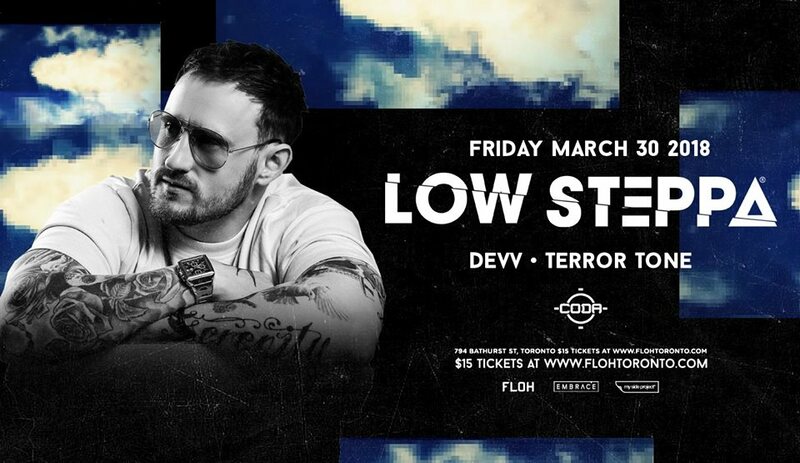 Shouts to FLOH Toronto, Embrace and My Side Project on this one, its going to be mad! 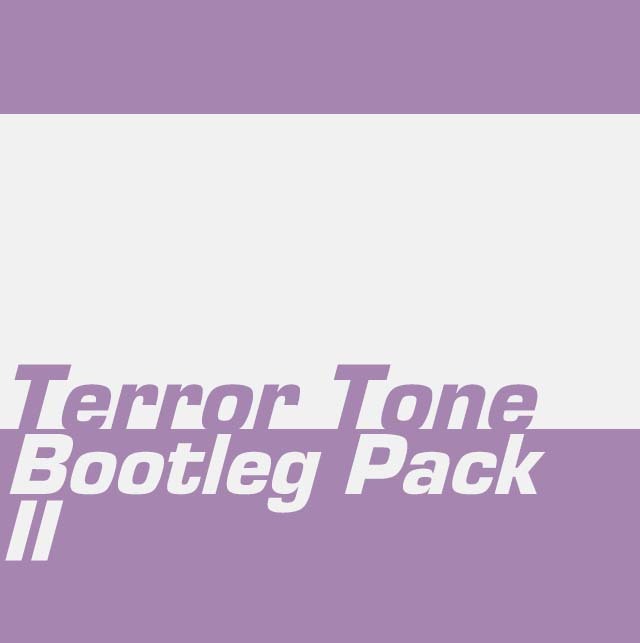 Turbo City is a dj crew I started with some pals and we have thrown quite a few parties over the last year, here is a set we did at Toronto’s Ctrl Room check it below! This is the full 3 hour set, lots of House, Garage, Tech, Deep and everything in between.